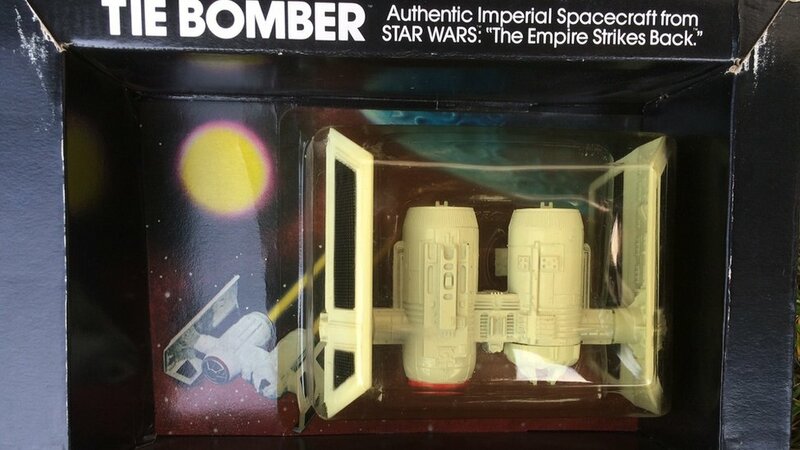 Rare Star Wars Tie Bomber toy found in Coalville loft The Tie Bomber spacecraft toy was discovered in Coalville, Leicestershire, 40 years after being bought. 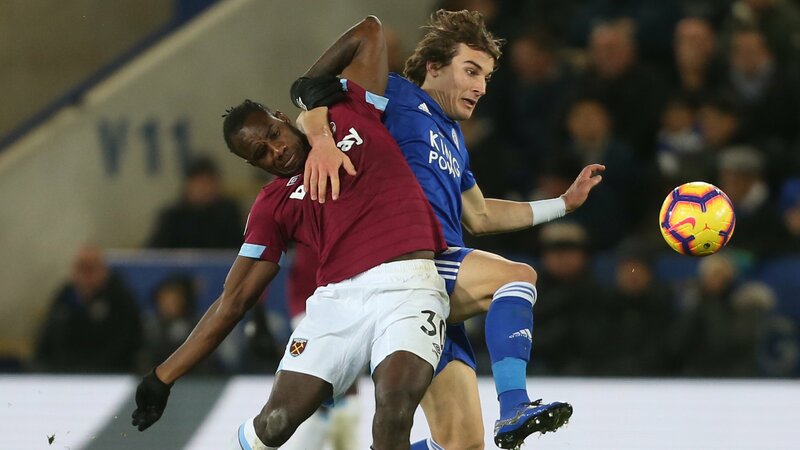 West Ham United v Leicester City Preview followed by live coverage of Saturday's Premier League game between West Ham United and Leicester City. 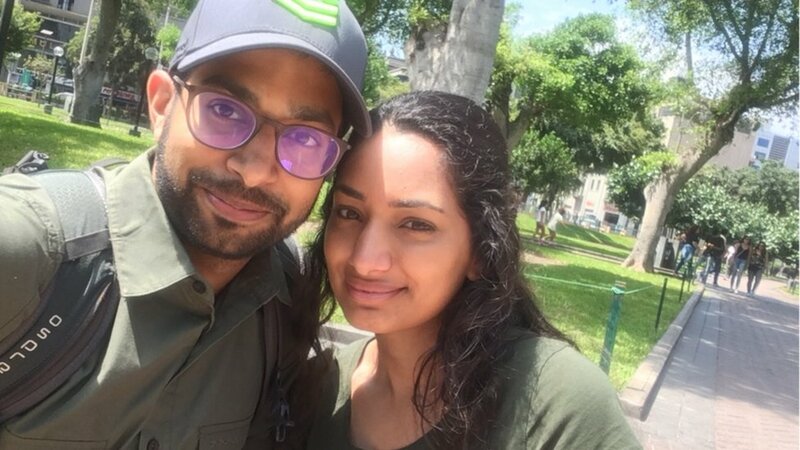 Leicestershire tourists held at gunpoint in Peru Atish and Jaspreet Vadher were on a trip to South America when masked robbers held up their bus. 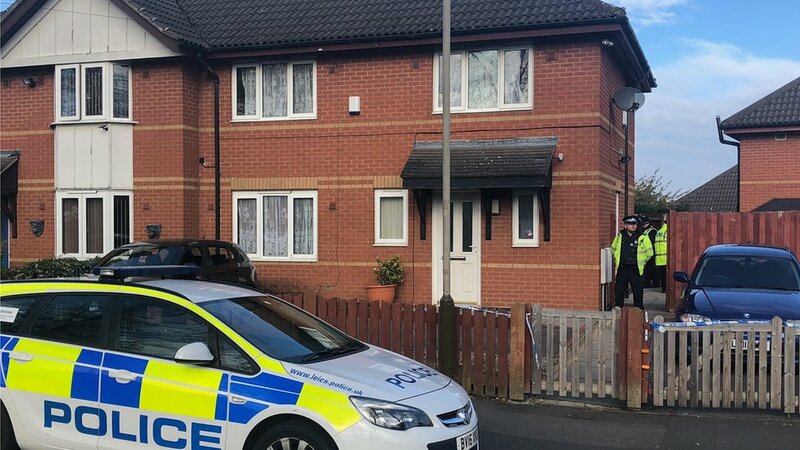 Steve Clarke death: Kacey Clarke convicted of killing father Knives "intensified" a fight between the two and had ruined the family, police said. 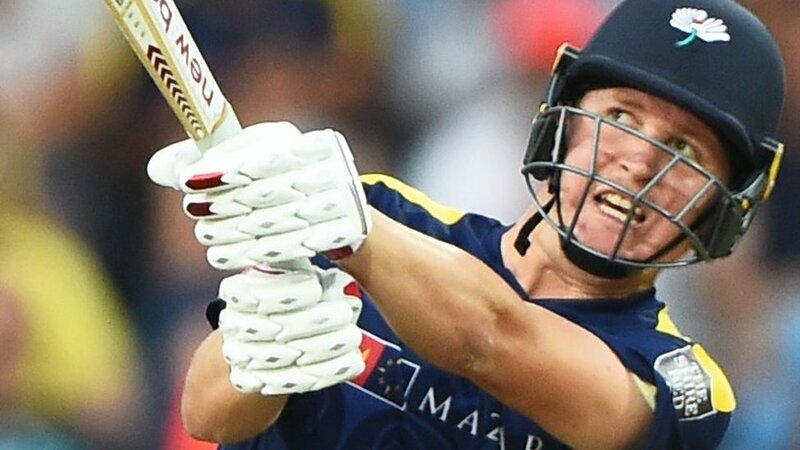 One-Day Cup: Gary Ballance blasts Yorkshire to thumping victory over Leicestershire Gary Ballance hits a one-day best 156 from 133 balls as Yorkshire crush Leicestershire by 213 runs in the One-Day Cup. 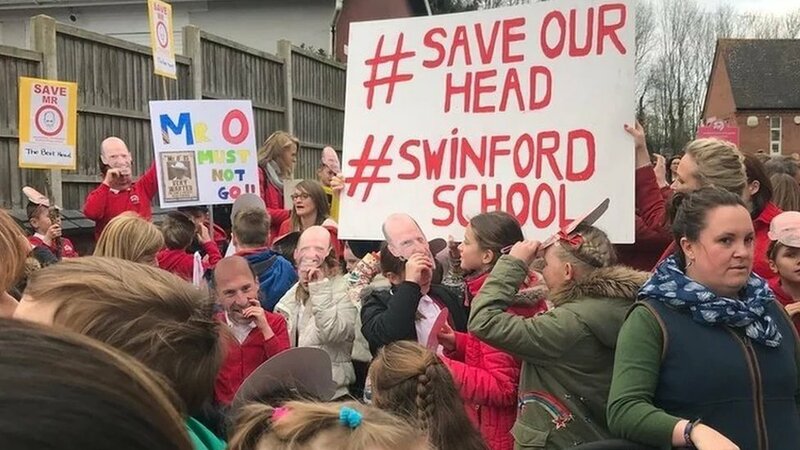 Swinford school campaigners celebrate saving head The academy trust's board resigned after protests and now the disputed restructure is under review.